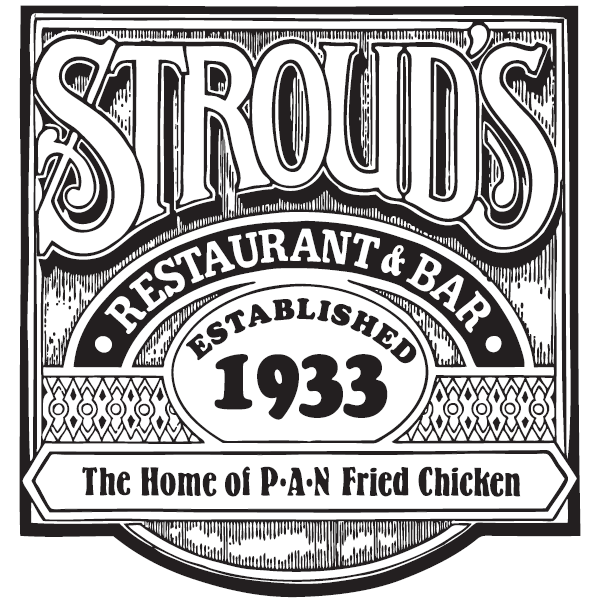 Enjoy a little piece of Pan-Fried history when you dine at Stroud&apos;s! The year was 1933. Prohibition had just been repealed, we were between two World Wars and Stroud’s Restaurant was built. 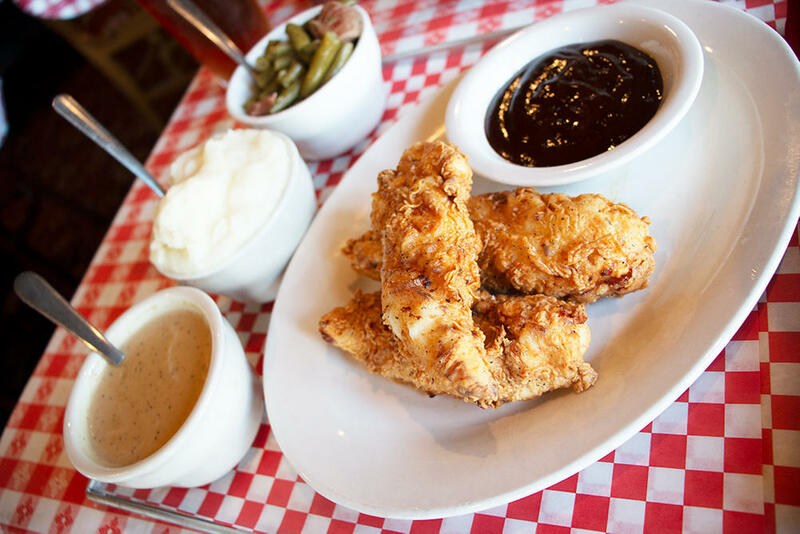 Stroud’s started as a BBQ restaurant by Guy and Helen Stroud on the county line at 85th and Troost. The road house remained a BBQ restaurant until World War II. During the war, because beef was being rationed, Helen Stroud started serving its famous pan-fried chicken and unlimited sides. The original chicken dinner was only 35 cents! 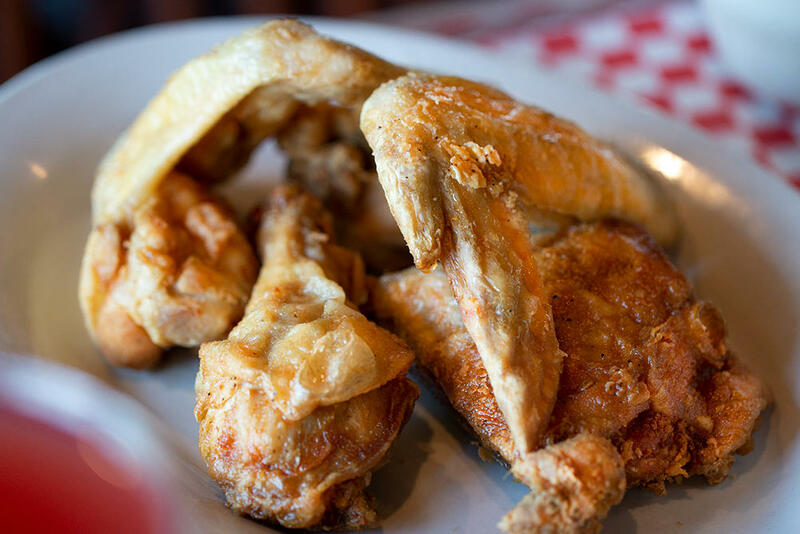 Through the years, Stroud’s Pan-Fried Chicken has received many national awards including the James Beard Award for Excellence and the Zagat Award for Best Restaurant. 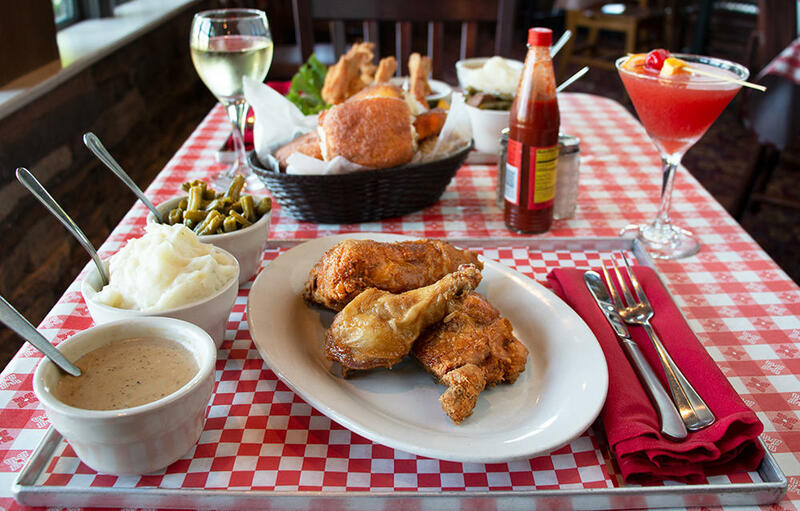 Stroud’s has been honored with appearances on the Travel Channel’s Man v. Food and No Reservations, Food Network’s The Best Thing I Ever Ate and KCPT’s Check Please. 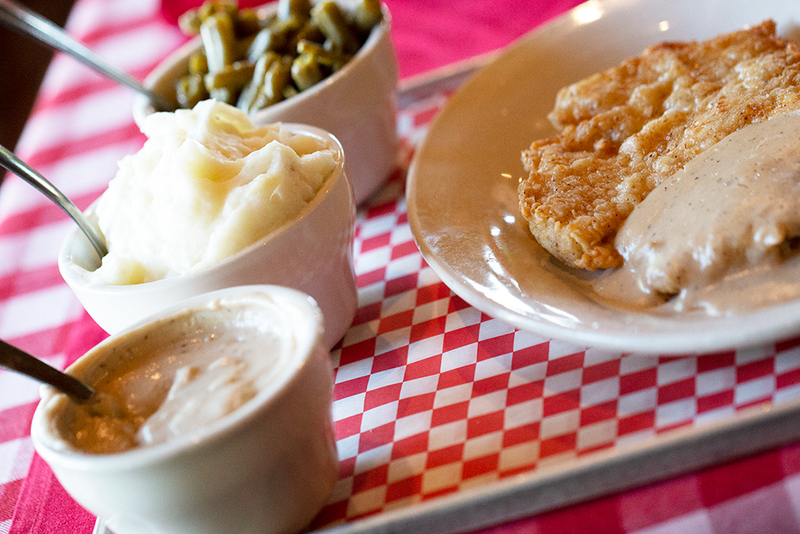 Enjoy weekly menu specials for lunch and dinner. Stroud&apos;s new individual-style dining option allows guests the option to order their own meal, without the endless sides at a great price! Stroud&apos;s offers weekly happy hour along with a fully-stocked bar. Order catering for your next office lunch, company appreciation or business dinner. Stroud&apos;s also offers full-service catering, including weddings, rehearsal dinners, graduations, birthdays and family reunions.